Home Ministries Singles SingleDisciples.com Is Coming, May 2012! SingleDisciples.com Is Coming, May 2012! We are excited about the upcoming launch of SingleDisciples.com – Not just a site designed for Singles to meet. 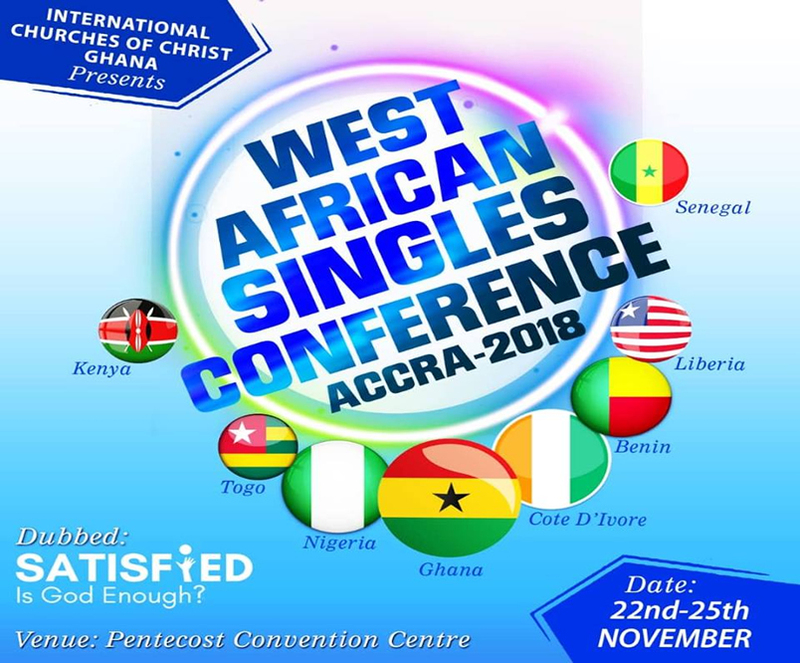 But a place where single brothers and sisters from all over the world can come fellowship, share your lives with each other, build long lasting friendships, share your joy, victories and share your struggles.